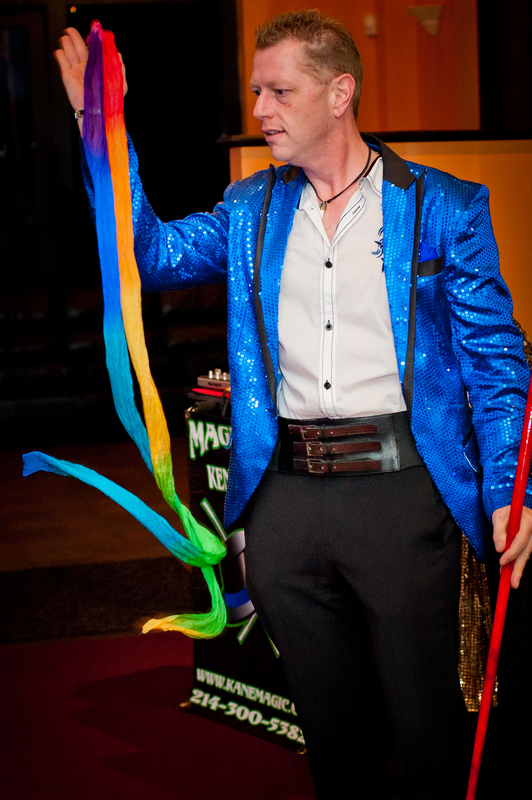 Discover Why Celebrity Magician Kendal Kane Specializes In Helping Businesses And Families Create Unforgettable Parties And Events Exceeding Expectations Guaranteed! 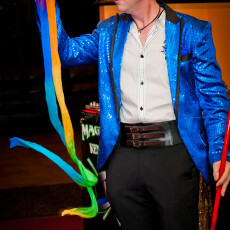 Kendal Kane is one of the top leading professional magicians in the Dallas/ Ft. Worth metroplex. 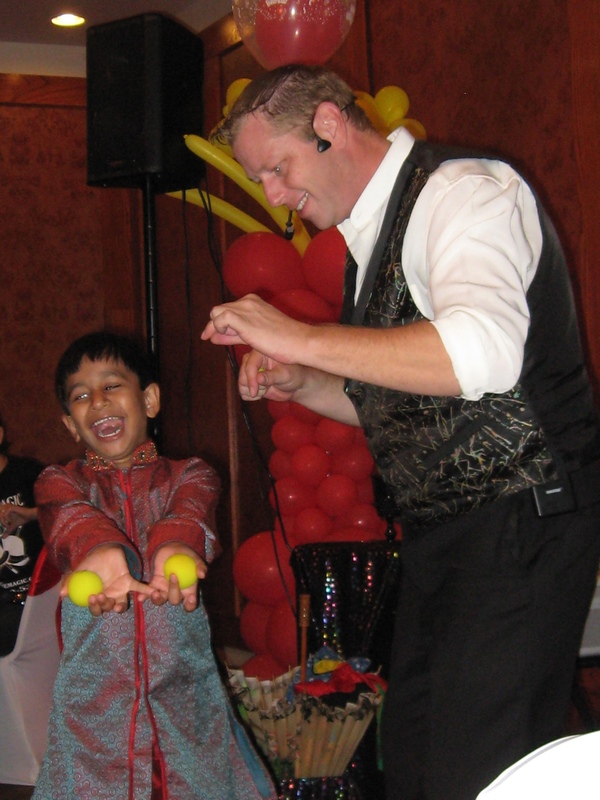 With over 20 years of experience, he has become a celebrity performing for both children and adults from all over the world. Kendal Kane captivates the audience with charming delight and places emphases on ENTERTAINMENT and LAUGHTER presented with a warm light hearted approach. Every show is family friendly, using clean humor that’s suitable for all ages making Kendal’s programs a high demand. 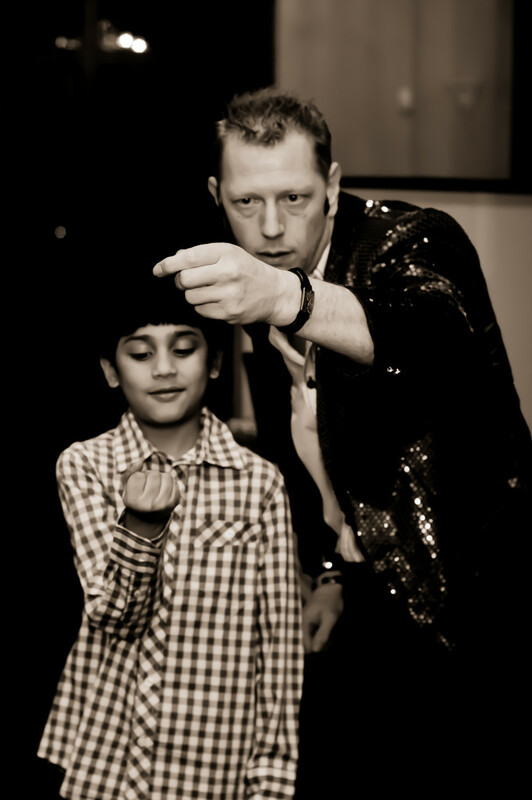 He has a wealth of experience with a wide variety of audiences, from a few children at a birthday party to several hundred corporate executives.